In a soul-searching AMA, Team Liquid announced that it is looking at a total roster reshuffle. Team Liquid headed into the 2017 League season with a lot of hope. 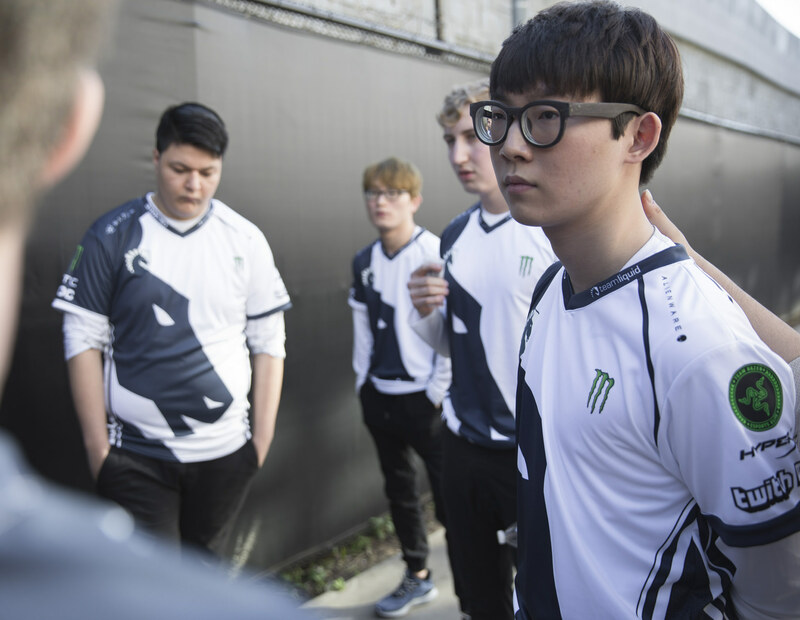 At best, the roster was counted on to contend for the North American LCS title (or at least for fourth place, as the Liquid meme goes). Instead, halfway through the Spring Split, the team is sitting in last place with a 2-8 record. Liquid is tied there with Team EnVy, who was never expected to be good after crashing late last summer. And EnVy even picked up a win last week. Late Tuesday, Liquid owner Steve Arhancet and League manager Michael Artress announced that they were holding an AMA. We expected them to give fans an update on the team and how they were going to turn things around for the second half of the split. Instead, Liquid announced a complete roster re-shuffle. In fact, more than that. They are announcing tryouts, leaving no stone un-turned in their effort to improve. The annual two-week break for IEM Katowice is usually a good period for League teams to practice and get ready for the end of the Spring Split. Instead, the team will hold tryouts for a variety of positions. The staff will get creative and even try role-swapping within the team in a quest for improvement. This is completely unprecedented, especially in the middle of a split. Liquid has one week to figure out whatever it is doing with the roster and then spend the second week scrimming the crap out of the team. What, specifically, is the team hoping to get out of its experiment? Arhancet is aware of how bad his team has looked and the concerns his fans have already raised. “We recognize that Goldenglue [mid laner Grayson Gillmer] is underperforming,” he acknowledged. But previous substitute, Austin “LiNk” Shin, needed more time and wasn’t performing for Liquid in scrims. “He’s a little out of practice, he needs more time,” Arhancet revealed. Then Arhancet reminisced that one of the best plays he’s ever seen in the LCS was a play LiNk made against Liquid (then Curse) years ago. Did he really build a team based off a play that he vaguely remembers? And if Liquid couldn’t bring LiNk up to speed in time, how bad was his form when Liquid scrimmed with him before the season? And, if as Arhancet said, “time isn’t the luxury we have right now,” how is a new player going to get up to speed faster than someone who had been living with the team? The team may have a goal to “not leave one stone un-touched,” including a side variety of new players. But they also realize that there are limited options to re-tool in the middle of the split. That makes it seem like role-swapping is more likely than a new player. They also will consider staying with the current setup. Along with the criticism of solo laners Goldenglue and Samuel “Lourlo” Jackson, we’ve noticed that the star imports, Kim “Reignover” Yeu-jin and Chae “Piglet” Gwang-jin that aren’t performing to their former standards. Arhancet confirmed this view on his star import. “He’s got great relationships with his teammates, he’s motivated,” he said. 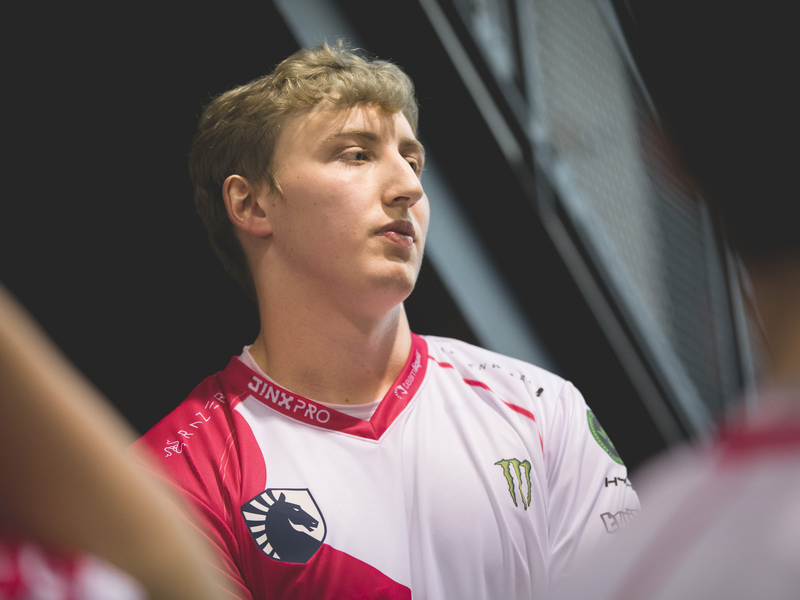 “He’s doing every possible thing.” Liquid did indicate that a possible move could be Piglet to the mid lane, given the importance of that lane in the current meta and Piglet’s questionable chemistry with support Matt Elento. Regardless of what moves they make, this is a huge, unexpected, and a public curveball thrown by management at the team. Given Liquid’s much-publicized struggles with chemistry and consistency last year, how will the players react? Why didn’t Arhancet learn this when he failed to accompany last year’s team on its Korean bootcamp that ultimately destroyed the team’s chemistry? And why is his organization so fragile that it cannot tolerate the absence of its owner participating in daily activities? He said this with Artress, the team manager, sitting right next to him, nodding in agreement. Many esports teams, like TSM and Echo Fox, rely on their owners’ influence and direction. But something isn’t adding up here. There are more problems with this roster and team than one missing voice. None of this bodes well for Liquid’s plan to turn things around. We are already two days into their experimental week and it doesn’t look like they have a full list of players they want to try. We commend the team for its transparency and willingness to change, but the moves it has announced have only raised even more questions.